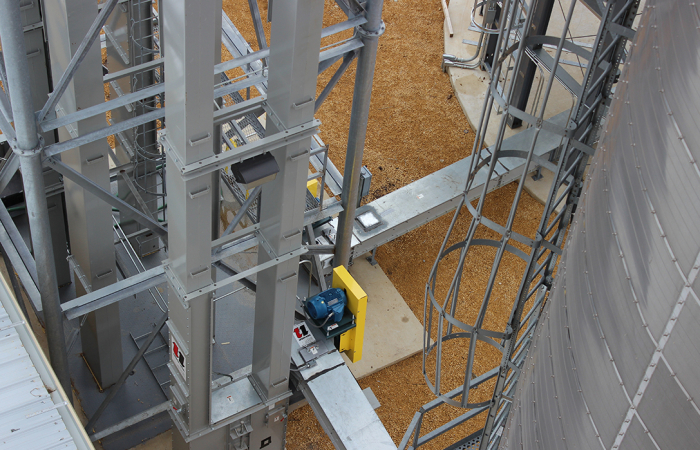 the materials handling equipment to meet those needs. 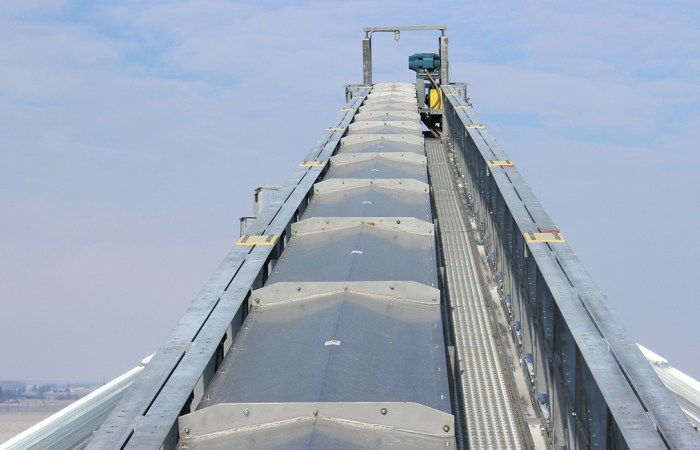 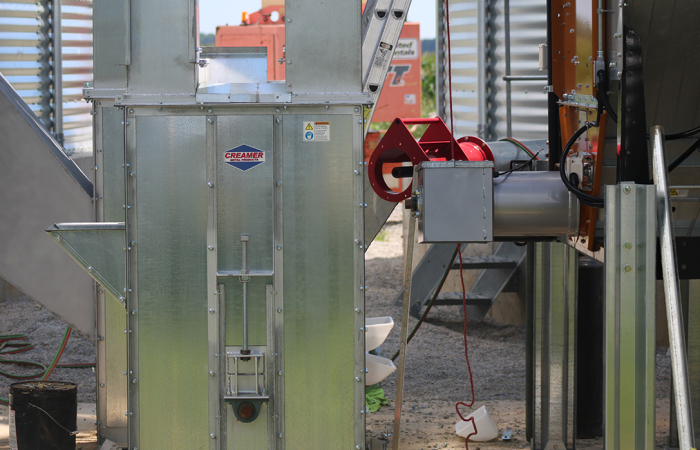 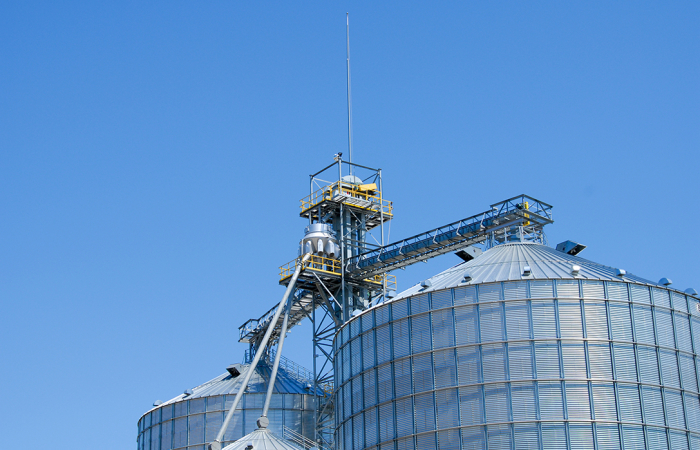 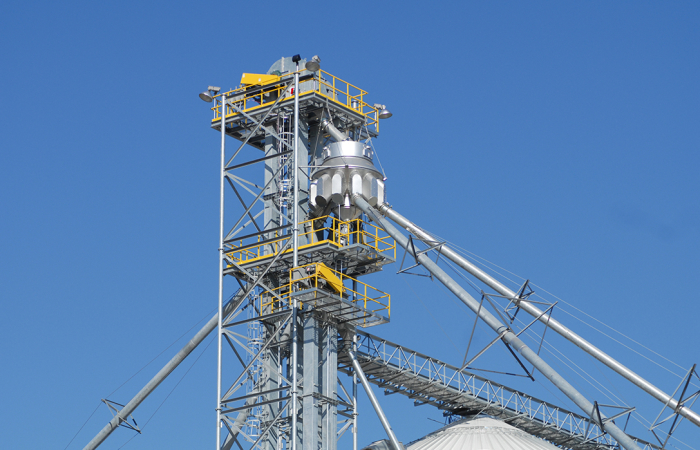 Union Iron products have the “Power To Move” grain efficiently and profitably. 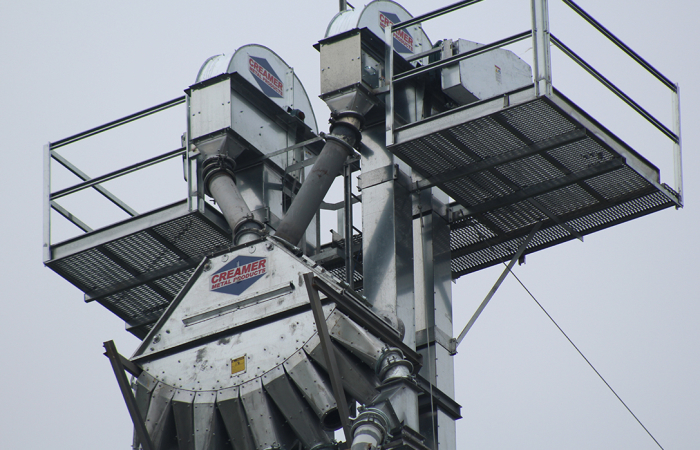 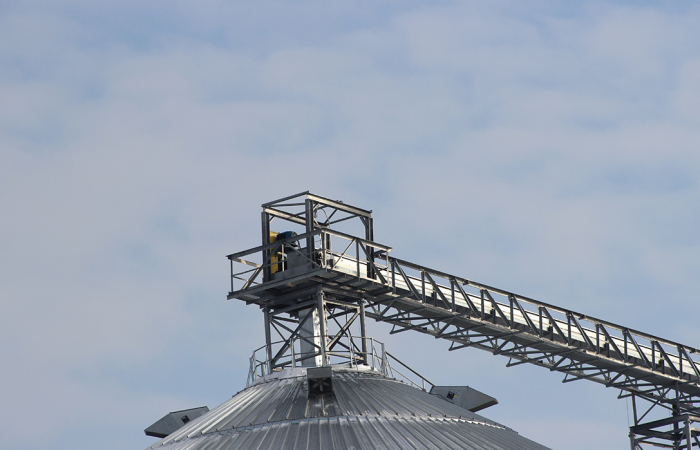 Our experience has been gained from over a century of supplying quality equipment to the grain industry. 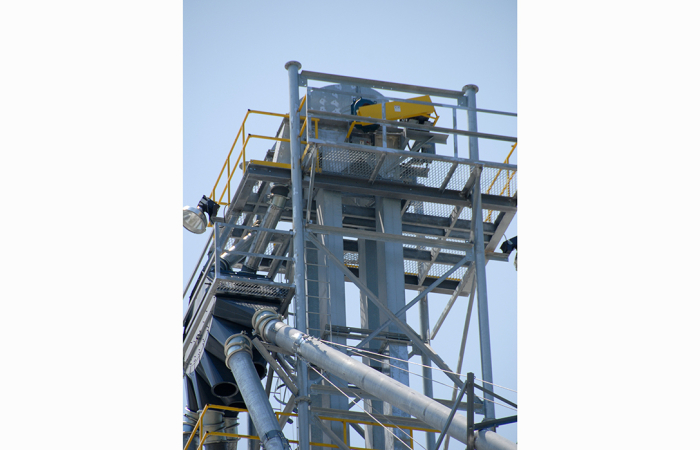 For the best in materials handling equipment rely on Union Iron, the complete “Power to Move” product and accessory lines. 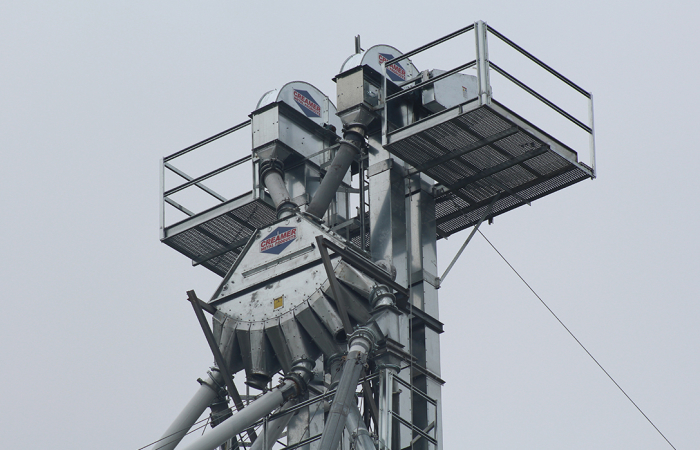 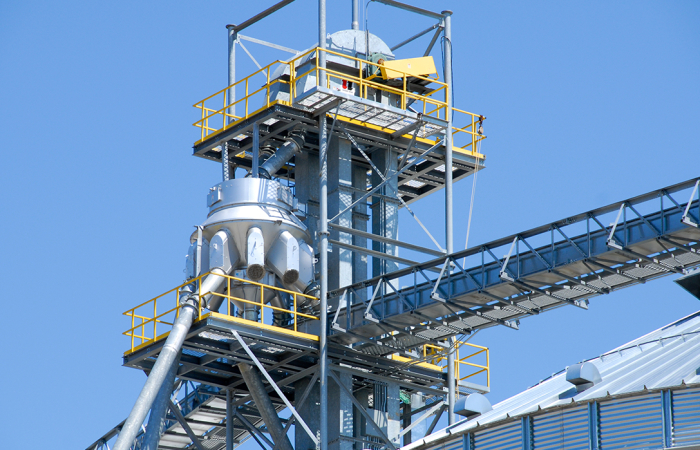 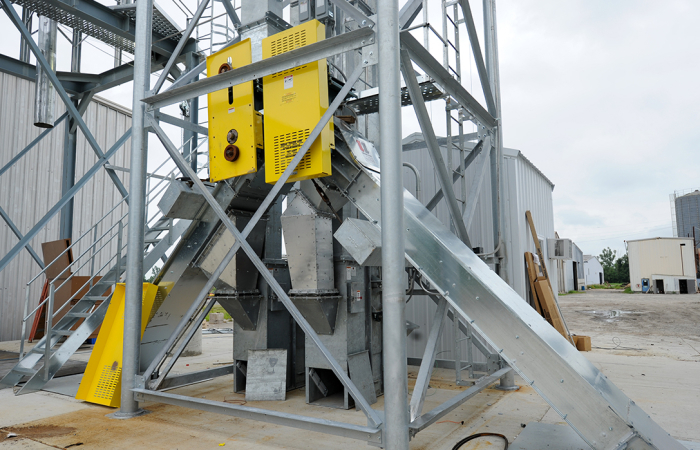 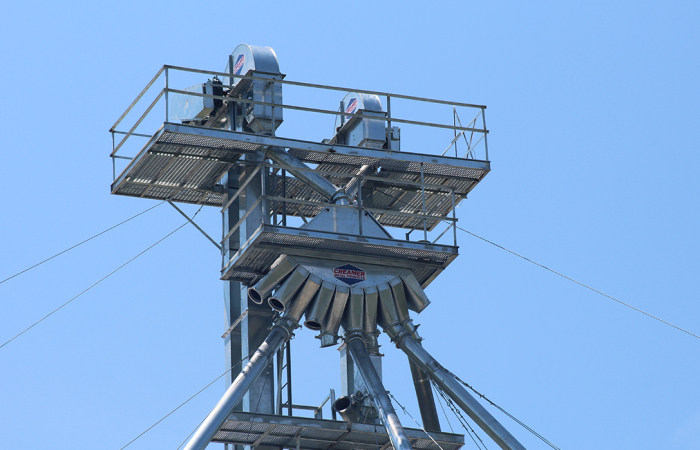 Dependable Union Iron Works Bucket Elevators have earned the reputation of providing greater strength, more operator convenience, and higher capacities in grain handling systems everywhere. 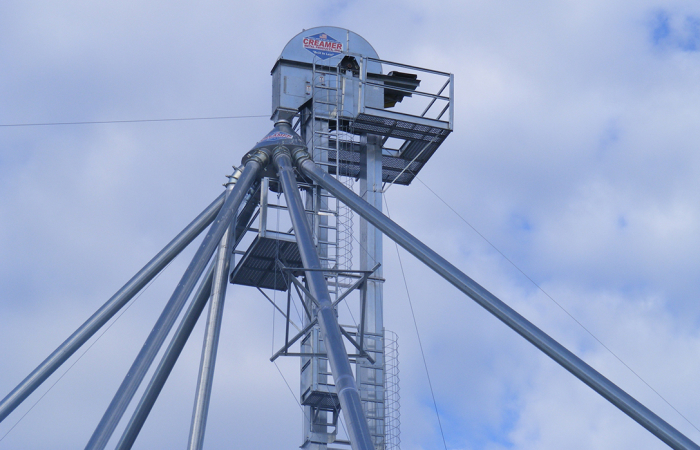 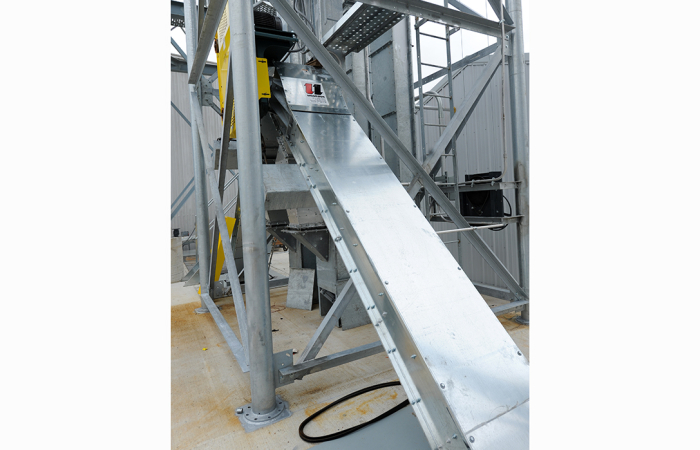 We have combined ingenuity, integrity, and craftsmanship to make the best bucket elevator on the market. 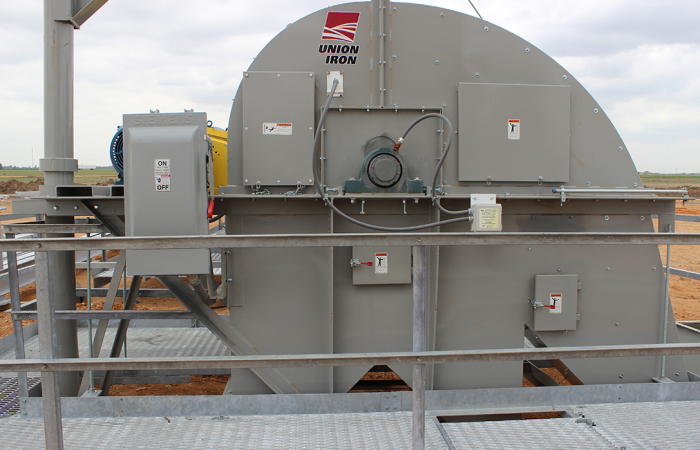 The key to Union Iron’s continued success is our ability to provide a complete line of equipment from legs and conveyors to drives and repairs. 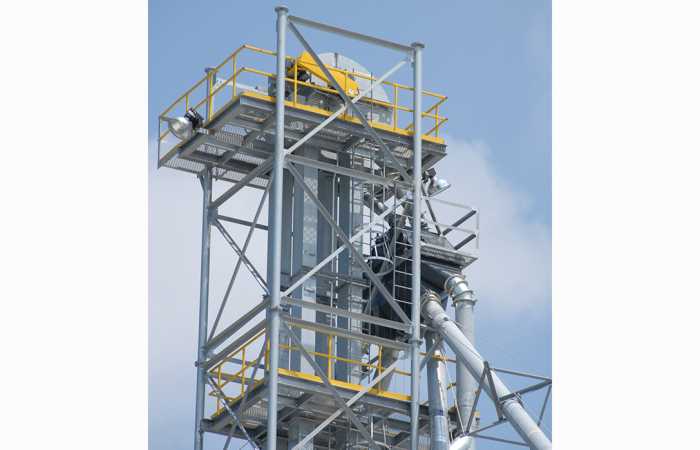 Our goal is to provide equipment of the upmost quality that performs at the highest level. 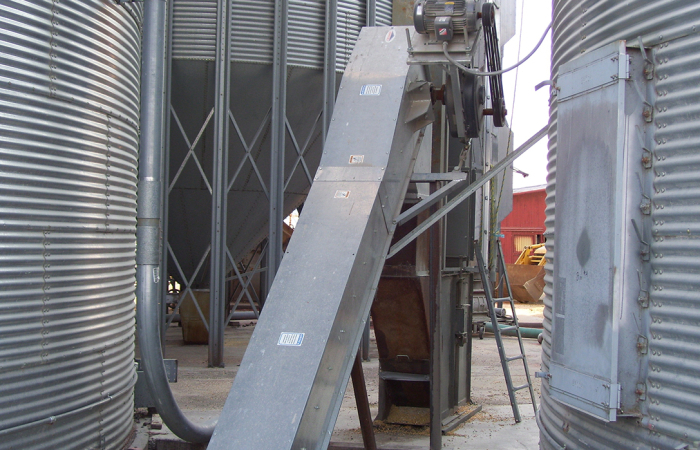 We also understand that you need your equipment to be dependable and reliable. 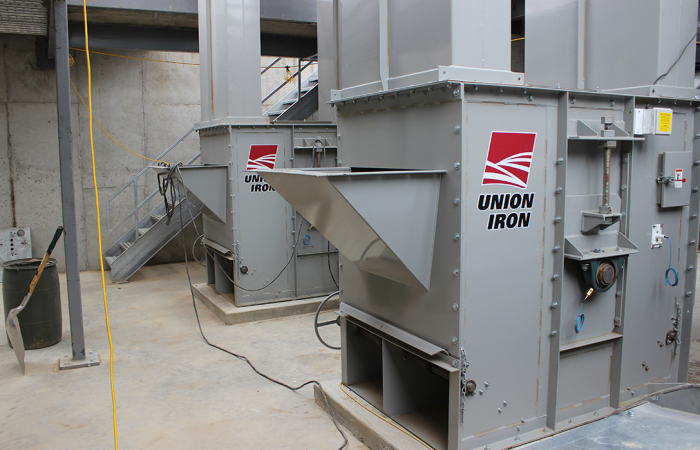 You can trust Union Iron products to be available when you need them most.